NSTS Hibernia Residence & Hostel befindet sich in Sliema ist nur 5 Minuten zu Fuß von der Strandpromenade entfernt und bietet hochwertige Unterkunft. 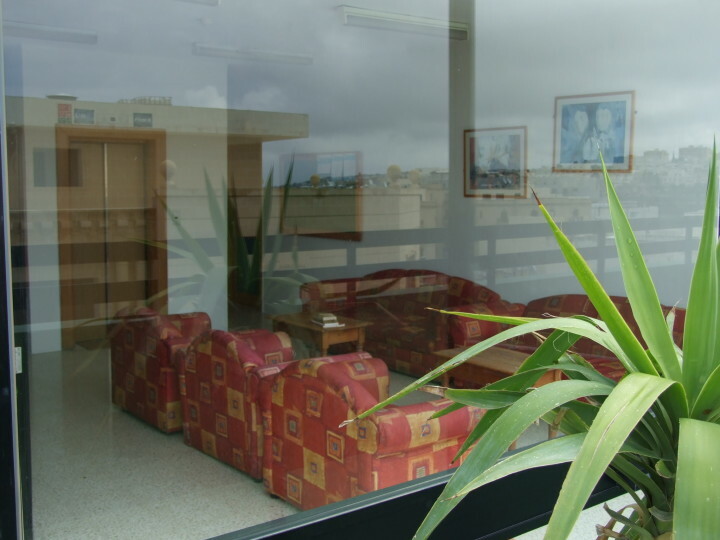 NSTS - Hibernia Residence & Hostel is the place in Malta for the new generation who seek hospitality, friendships, intercultural relations, fun and night entertainment. 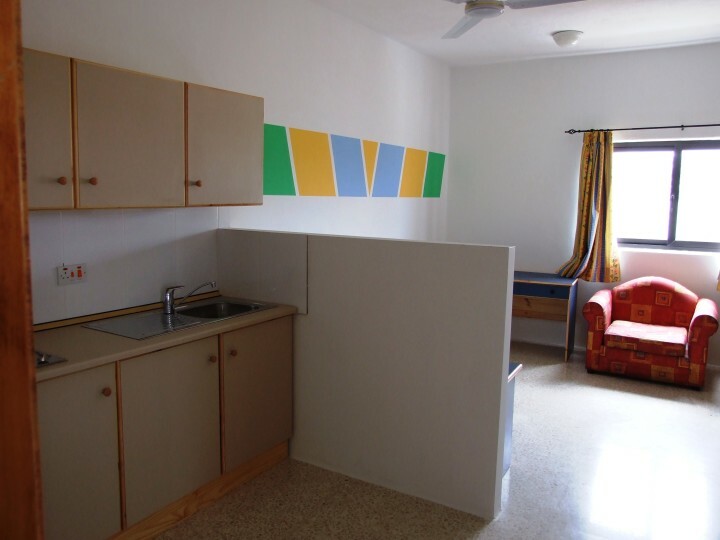 The hostel offers 1 to 8 bedded rooms. These rooms have double-deck bunk beds, own locker and key for rucksack with shelf and rail, bedside shelf and night lamp, common wash-basins, showers, toilets in the ratio of 1:5 beds. Bedroom specifications include personal safe deposit box in own locker, bed linen and cover, shared pin-up board, ventilator, convector heater, and sound reducing glazing. Rooms are cleaned twice weekly, with an optional extra clean @ €7.50 per room available when booked 1 day in advance. Malta is all about the beautiful buildings and scenery. 7000 years of history providing temples, palaces, cathedrals and forts. Fireworks fill the skies and village band marches line the streets in the summer nights leaving you with special memories. Beim Check-in fallen zusätzliche Steuern in Höhe von 0.50 EUR an. Kinder unter dem Alter von 16 können leider nicht untergebracht werden. Está muy bien situado, el personal muy amable, el desayuno muy completo, no hay recepción por la tarde, alguna cucaracha (inofensiva)..., y en la reserva me cobraron una noche más, lo intenté arreglar con hihostel, que me dijo que contactara con el albergue, en el mail que indicaban no me daban respuesta hasta que al final conseguí por mi cuenta el del hostel. Me contestaron 2 horas antes de mi llegada diciendo que ese era el precio. En fin, al final creo que pague una noche de más pero preferí no discutir, porque no vi predisposición ni por hihostel ni por parte del hostel de resolver el problema. 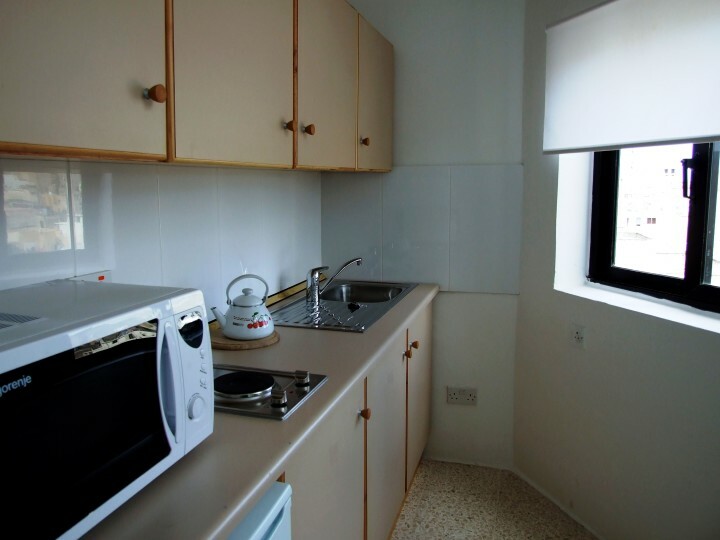 This hostel is in a convenient location for reaching Valletta and other places in Malta. The great advantage is the space you are given. We had a studio for 3, and had two large rooms, a small balcoy, and a bathroom. The accomodation is basic, but good value for money. Recientemente hemos tenido una muy mala experiencia. Teníamos reserva para 5 noches,realizada a través de la página oficial de www.hihostels.com, Al llegar allí, a las 2:30 am de la noche, nadie tenía costancia de la reserva, y nos vimos en la calle, recién llegados a un país, y con la confirmación de la reserva, y del pago del depósito en la mano. Hicieron varas comprobaciones, pero no figuraba nada. Según el establecimiento, el error era de Hostelling International. The hostel is good with excellent staff and in a good location . The cleaning staff make a brave effort ,but unfortunatly ,some of the people staying there are just plain lazy or are used to there mothers cleaning up after them .The communial roof terrace is covered with cigarete butts as are some of the balconies .The comunial kitchen has the same problem with people not cleaning up after themselves or even using the waste bin at all . Malta International Airport - Luqa. Malta International Airport in Luqa, Bus X2 bis Balluta Bay in Sliema. Auf der Straße neben der Jugendherberge.